Security cameras have become an essential part of any home security system. Luckily, Vivint has you covered with a variety of high-quality cameras for every size and type of home! Earn $150 for Every Vivint Customer Acquired in April! 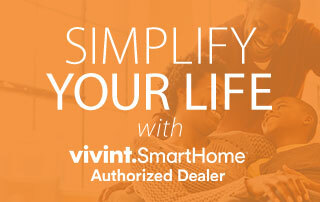 Get $150 for every Vivint customer you acquire this month! There is absolutely NO LIMIT on how much you can earn. 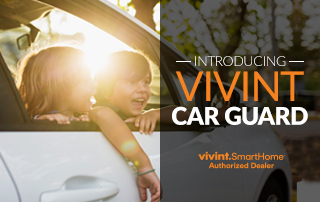 Plus, through the end of the day on 4/2, new Vivint customers will receive a $50 reward card + WAIVED installation! You probably know at least one person who has had their car broken into or stolen. Or maybe you’ve been a victim of car theft yourself. Either way, Vivint Smart Home has a solution! FREE Doorbell Camera for New Vivint Customers! 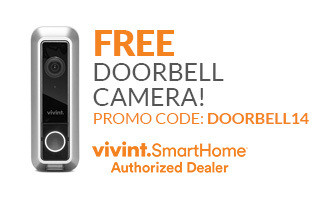 Now through 3/23, Vivint is giving new customers a FREE doorbell camera*. That’s right! Who doesn’t love FREE? Use promo code LUCKYDBC to take advantage of this amazing offer! Great news! 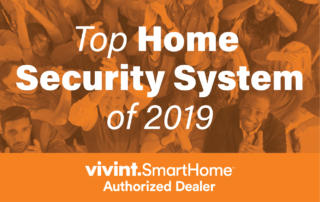 U.S. News & World Report recently named Vivint Smart Home the “Top Home Security System of 2019”! 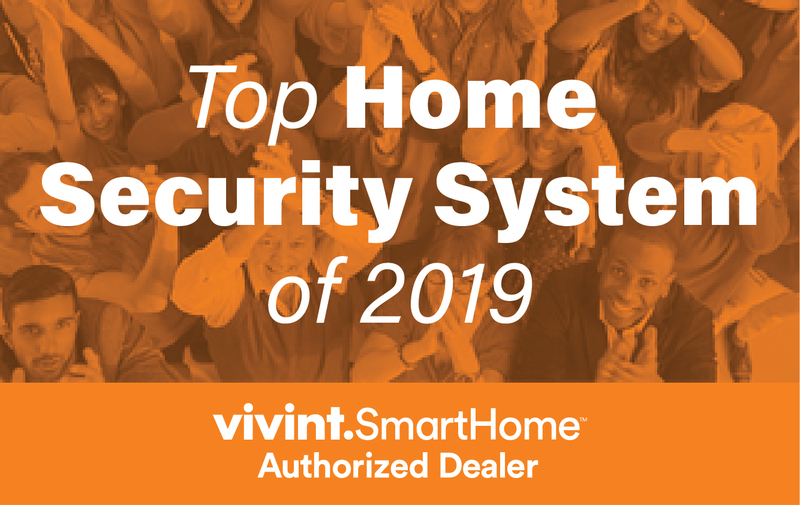 The media company reviewed a number of home security systems that are currently on the market. The review included customer feedback and interviews with industry experts. 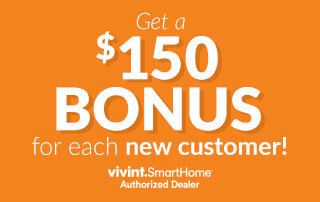 1 Vivint Customer = $100 BONUS! 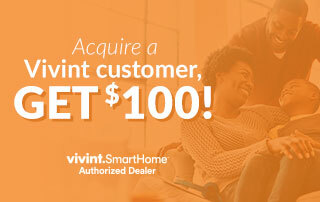 Get $100 for every Vivint customer you acquire this month! There is absolutely NO LIMIT on how much you can earn. Don’t wait, move in like a LION! 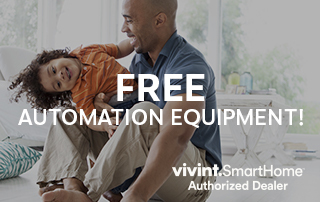 Start talking to your prospects about Vivint Smart Home today! For complete details, review the March Bonus documents. 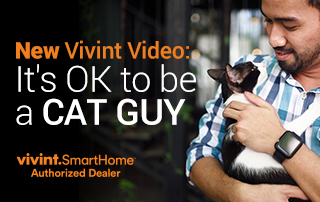 Watch your Pets From Anywhere With Vivint! Everyone loves a good cat video, right? Check out this funny video featuring Utah Jazz stars Donovan Mitchell, Rudy Gobert, and Ricky Rubio. 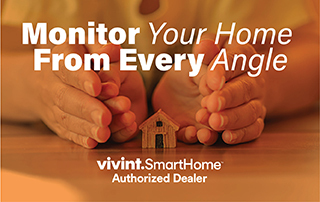 Waived Installation on Vivint Smart Home Systems! FREE Vivint Doorbell Camera + FREE Installation! 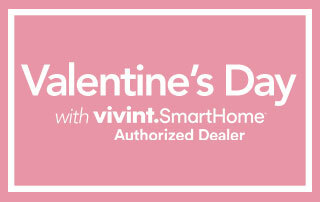 Now through 2/24, Vivint is giving new customers a FREE doorbell camera1 and WAIVING the installation fee! That’s right, a free doorbell camera and free installation! Who doesn’t love FREE? Use promo code DOORBELL14 to take advantage of this amazing offer! Share this fun video with your friends so they can learn more about Vivint’s Smart Home products!